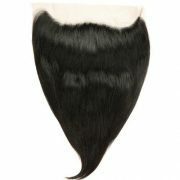 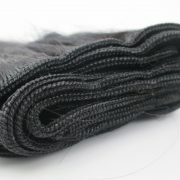 Our fumi texture is 100% Virgin hair. 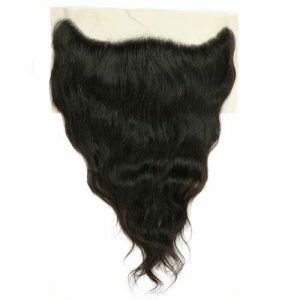 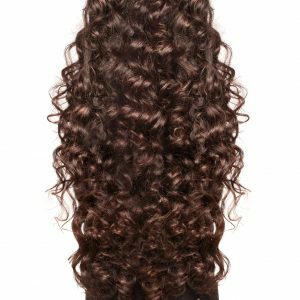 Ranging in colours of dark brown to black, Brazilian hair is soft, durable, and thick. 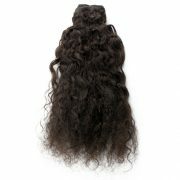 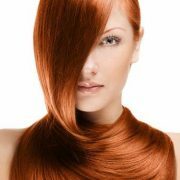 The hair is coarse in texture with a yaki-like feel that blends with African American hair types. 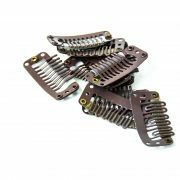 The hair is tangle-free and shed-free.